On January 3rd 2018, the Markets in Financial Instruments Directive came into force in Europe, bringing in fundamental changes to market structure. Execution has been unbundled from research, requiring asset managers to focus more on execution quality, and brokers to ensure they have a competitive stand-alone trading business. In addition the trading paradigm has been shaken up with restrictions on dark pool trading and types of venues permitted. We are now just over one year into the great MiFID II trading transformation and fundamental changes have begun to take place. 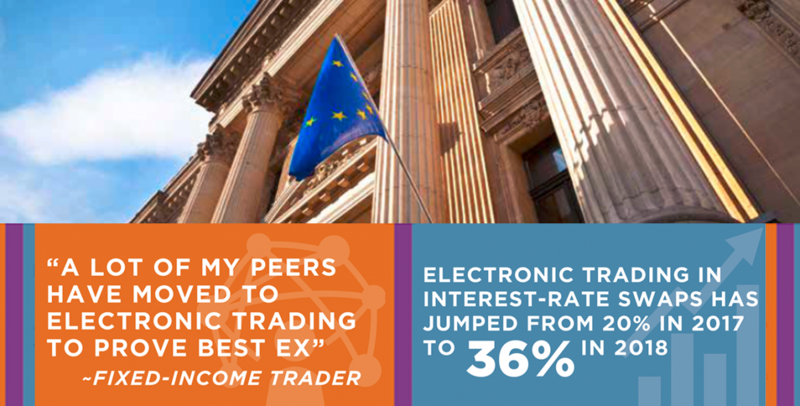 Some parts of MiFID II are catalyzing new business models to help traders navigate this new regime, while other rules are leading to some unintended consequences. In this report we explore the changes to market structure and discuss how competitive dynamics will continue to reshape the landscape.